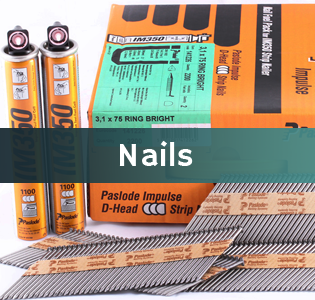 We offer competitive service prices and only use Genuine Paslode Parts, which are fitted by our trained service team. 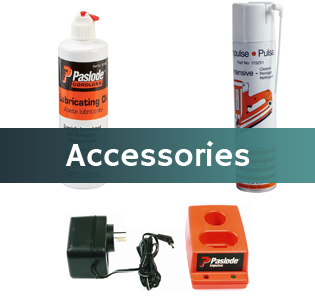 The full Paslode Pneumatic Range. 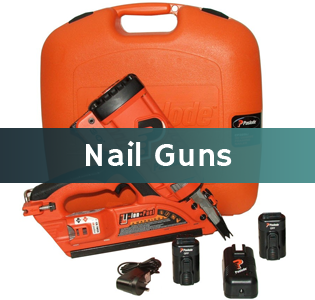 Leach Paslode Sales & Service also sell the full range of Paslode Nails, Nail Guns and the accessories to go with them. 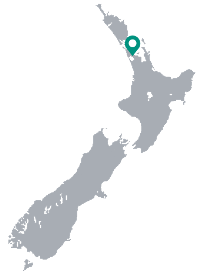 All with the same competitive prices.